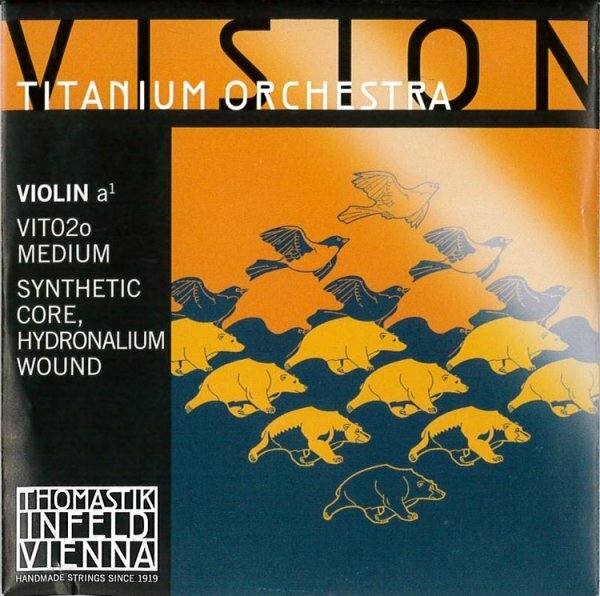 Vision Titanium Orchestra™ strings were developed to replace gut strings and are perfect for orchestra and chamber music players. They can be mixed and matched with both synthetic core strings and pure gut strings. Using advanced synthetic core technology they settle in very quickly, offer unparalleled tuning stability and respond quickly. Ball ends are made of Titanium.